Though its my least favorite holiday, still wish to give every a shout out to have a safe, and fun, Halloween. And remember, the scariest words: I’m from the government, and I’m here to help. Run, run far away. This meme explains things quite well. 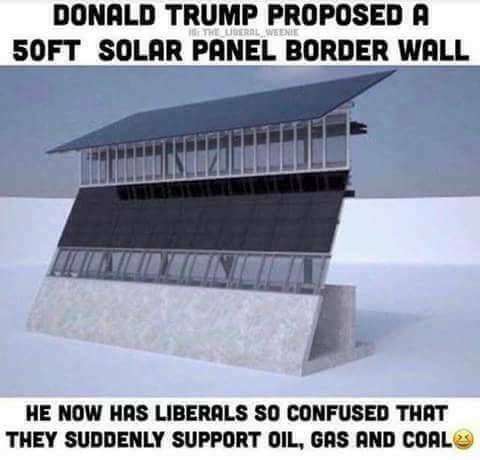 Got this one from the folks over at liberallogic101, check them out. Being unique is good, and bad. The problem is we view unique as being always good. The meme below is a good example that unique doesn’t mean better. That about sums up the stupidity from the left. Don’t assume gender, yet they fight for women’s rights. This caught my eye after all the Russia/Trump articles over the weekend.